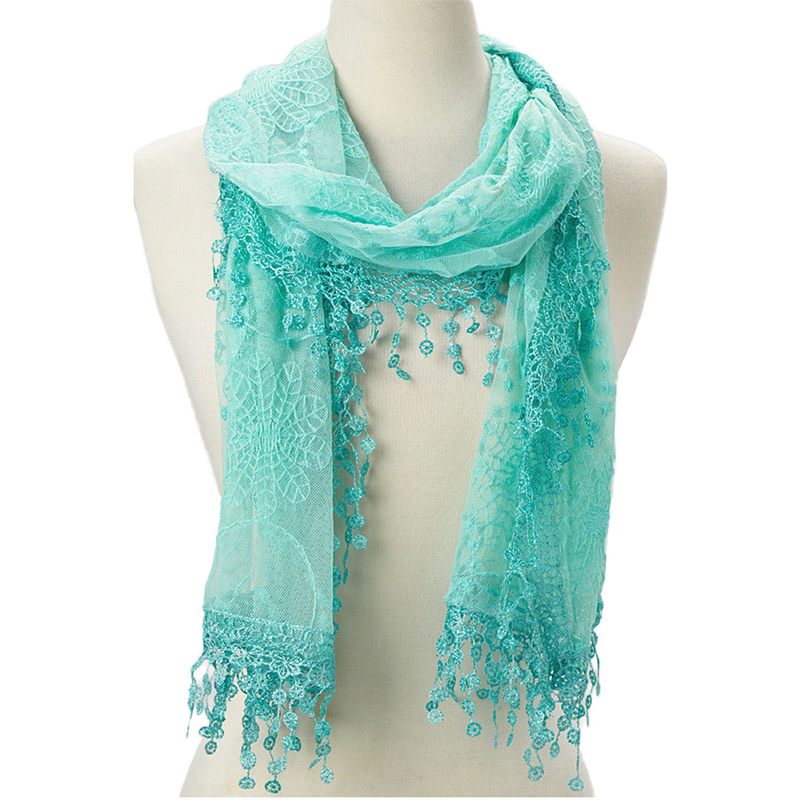 Lightweight Lace Teardrop Fringe Vintage Mesh Crochet Tassel Cotton Scarf for Women – Cindy and Wendy Fashion Inc. 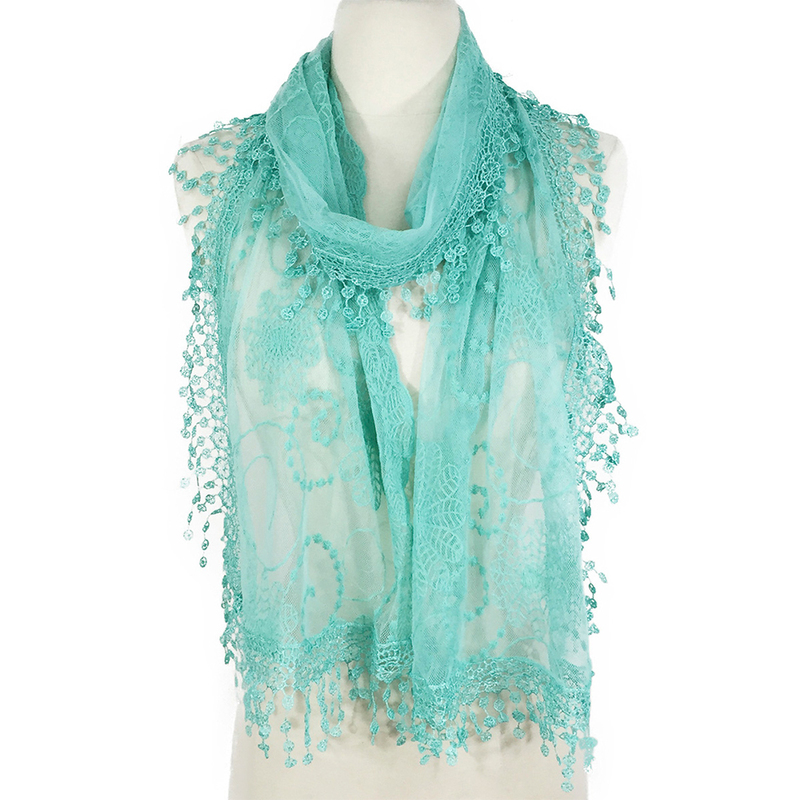 Very Thin, Super Lightweight, Stylish, Perfect for all seasons. 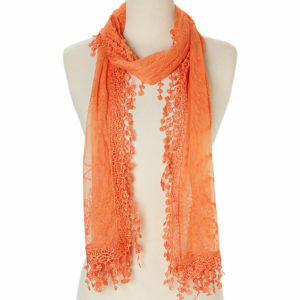 Makes an excellent gift on any occasion. 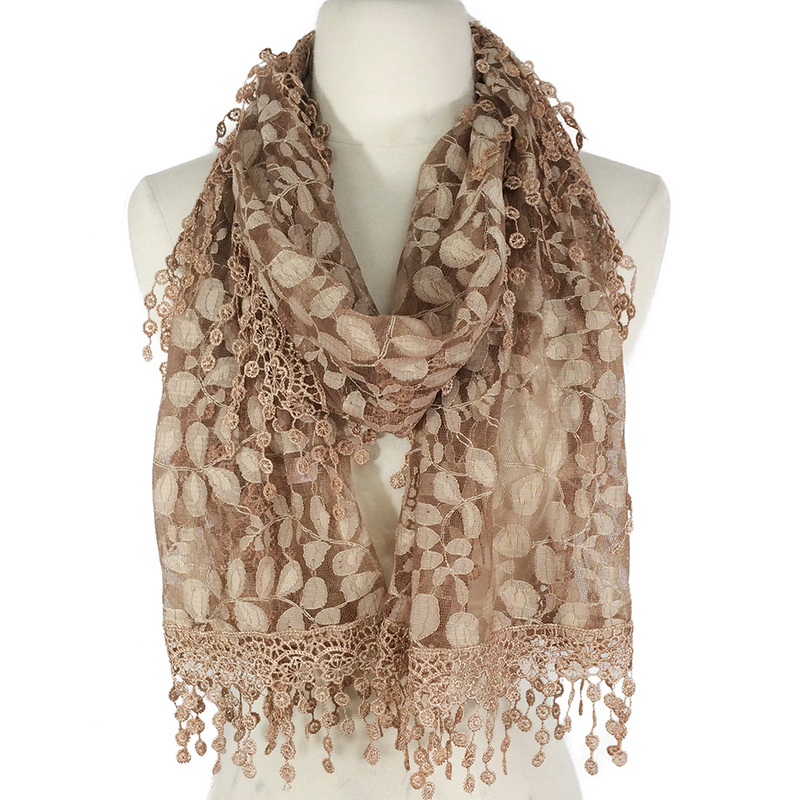 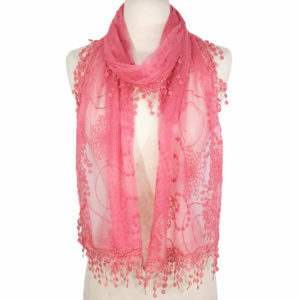 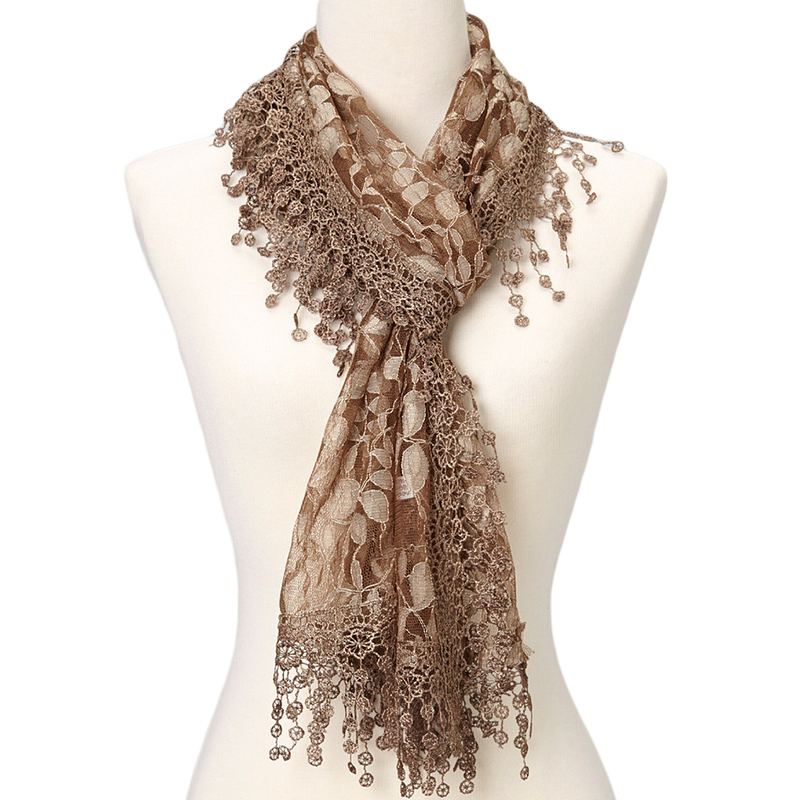 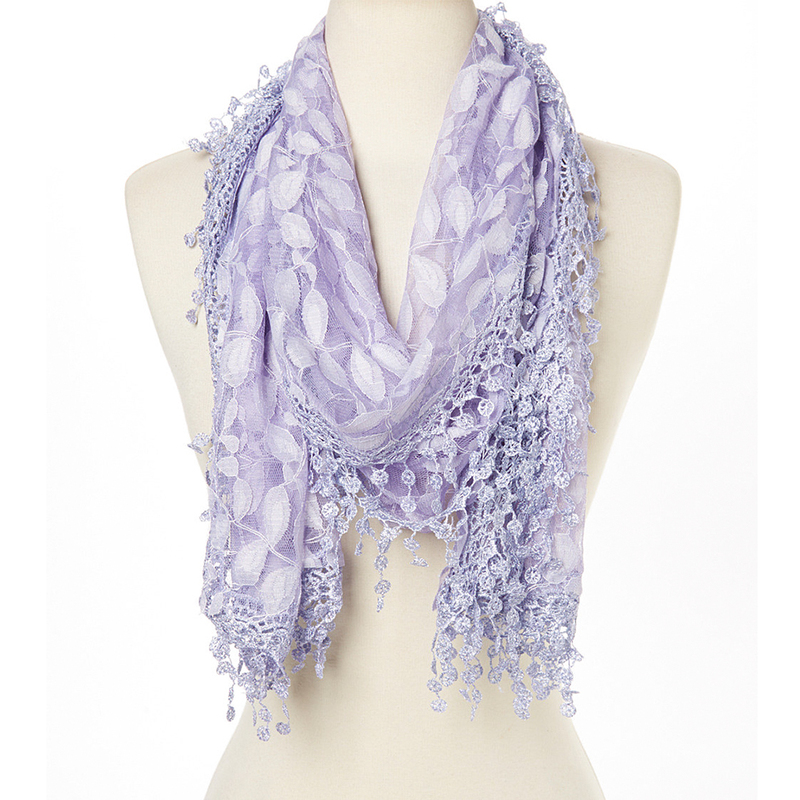 This Fashion Scarf can be styled with any type of Dress, Blouse, Sweater, Jacket or Shirt for a charming look.